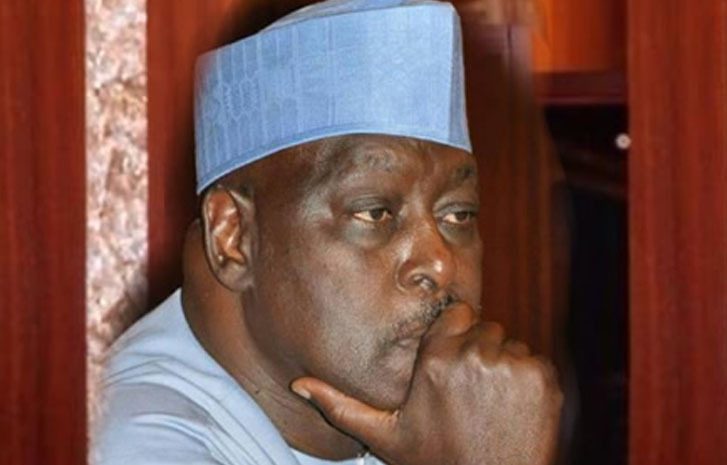 The former Secretary to the Government of the Federation, Babachir Lawal and two others were on Wednesday granted bail by a Federal Capital Territory, FCT, High Court in Abuja. Recall that the Economic and Financial Crimes Commission on Tuesday arraigned Lawal before Justice Jude Okeke-led court on a 10-count charge bothering on alleged fraud and conspiracy. Lawal was accused by the commission of using his company to remove what he had described as ‘invasive grass” at the cost of over N272 million. During the hearing today, the court granted Lawal and the two other bails in the sums of N50m each with one surety each. Judge also held that the former SGF and the two others must deposit their international passport with the court pending the fulfilment of their bail conditions. Justice Okeke adjourned the case till March 18, 2019, after adding that both Mr Lawal and the two others must remain in EFCC’s custody until they fulfil their bail conditions.